Our highly trained system designers provide bespoke solutions for clients. Excellence and cost effectiveness, across a range of services, with a 100% commitment to customer satisfaction, is a mantra at Park 100. Park 100 is fully insured, licensed and accredited. Park 100 is a fast growing provider of security & safety solutions nationwide with a strong commitment to integrity, excellence, and professionalism. 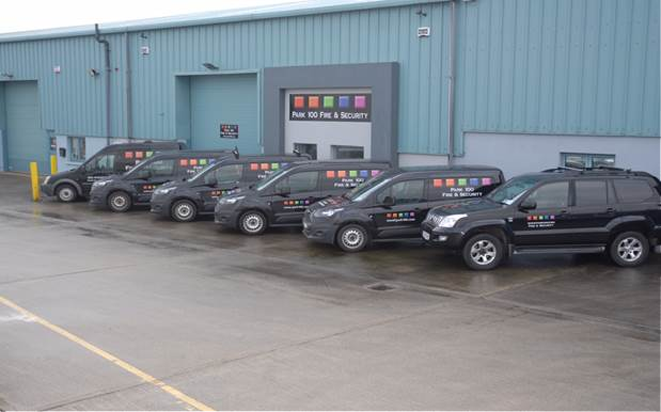 Park 100 offers experience, knowledge and advice when it comes to security, detection and monitoring services. Our security experts will review our client’s needs and assist them to select the best possible solution that fits the particular project objectives. We provide enterprise software, integrated systems and access control systems to manage multiple security systems, real-time intelligent video content analysis, biometric access, smart card applications, and visitor management systems for customers across a wide-variety of sectors. We provide a comprehensive range of fire control panels and sensors that cover all applications from residential to high-end commercial and industrial enterprises. Our intrusion solutions protect residential and commercial applications with security components that are easily customizable to meet unique requirements. Our portfolio consists of control panels, keypads, wireless and wired sensors, communications, sirens and strobes. 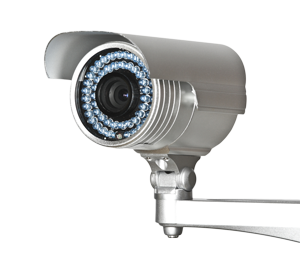 We offer a full range of commercial, enterprise, analog and IP video surveillance solutions covering requirements in a wide range of markets. Our full video & transmission product portfolio includes analog, hybrid and IP storage solutions as well as PTZ, analog and IP cameras. Our wide spectrum of video, data and audio transmission solutions is second to none, and includes the well-respected legacy Fiber Options and legacy IFS ranges, as well as a brand new portfolio of IFS Fiber, IFS Networks and IFS UTP solutions. They stay with us for our friendly, responsible and timely service and extensive customer care. Park 100 is officially licensed by the Private Security Authority (PSA). The Private Security Authority is the statutory body responsible for licensing and regulating the private security industry in Ireland. Park 100 is proud to be a founder member of the SBA (Security Buyers association) . The SBA consists of 17 independent members, strategically located across many counties of Southern Ireland offering consultancy, design, maintenance and repair services for all aspects of electronic security equipment. Each member is approved and certified by both the National Standards Authority of Ireland and the Private Security Authority to I.S. EN50131 – 2006 & SR40 2005.